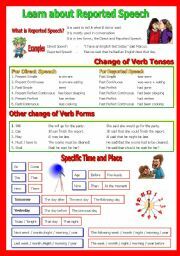 Students are required to fill in the correct helping verbs. 3 writing practice and a matching activity. A drilling I gave my class. Thank you for all the wonderful comments. Have a nice day. Another irregular plural practice for my class. Another worksheet I prepared for my class, it consists of 3 pages. 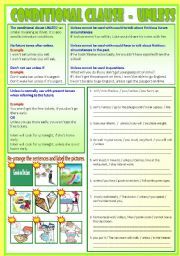 You can find some basic grammar guides, exercises and keys. Aim to provide a better idea for the students. Hope you like it and a wonderful day to all. This is a 3 pages ws. Page 1 and 2 are revisions (exercises). Page 3 Keys. The aim of this ws is to allow more practicing. I gave this worksheet as homework for the class. 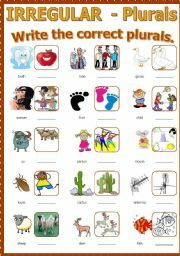 The students have to fill in the correct tense and label the picture. Another extra practice I gave them. 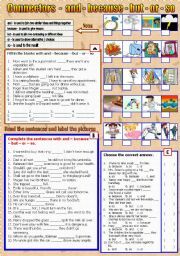 A worksheet I use for my class, students have to refer to the pictures for answers. Part A. Write the number for the correct sentence. Part B Answer the question. (Brian is fifteen years old.) 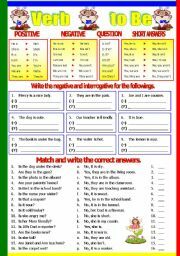 Part C unscramble the words and write the correct word and fill in the number. Thanks and have a nice day to ALL. This worksheet has two exercises. The first execise students are required to write negative and interrogative sentences(It is not cold. / Is it cold?) 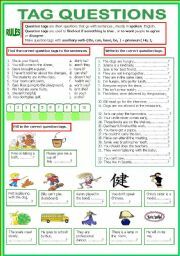 The second exercise match and write the correct answers on the right column. Hope it is useful to you. I thank all for the wonderful and warm comments. Have a nice day. 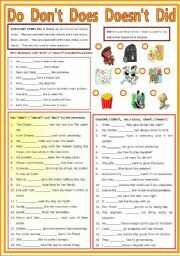 This worksheet consists of two writing activities. 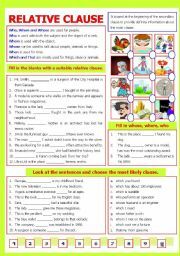 First students have to read the sentence and fill in the correct answers, second read and match a suitable clause. Include B/W copy and keys. Hope you find it useful. Thanks for the wonderful and generous comments. Have a nice day to all. Explanation of the use of tag questions. It has 2 writing and 1 matching activities. Look at the pictures and fill in the correct tag. Thanks and have a good day.